Manegold, S, & Kersten, M.L. (2014). 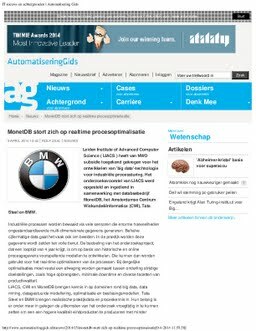 MonetDB stort zich op real-time procesoptimalistatie - AutomatiseringGids.